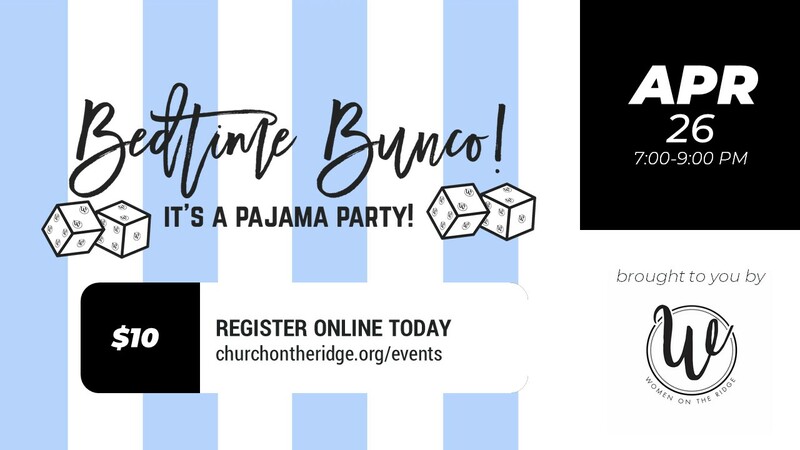 Let the good times roll at our women's Bunco Pajama Party. Wear your favorite pajamas (or comfy clothes), and join us for an evening of fun, prizes, and games. You don't have to know how to play Bunco to come; we'll teach you on site! Questions? Contact Toni Mihal at toni@churchontheridge.org. Are you new(er) to Church on the Ridge? Wondering if this is a church you can call home? We can help you answer that. 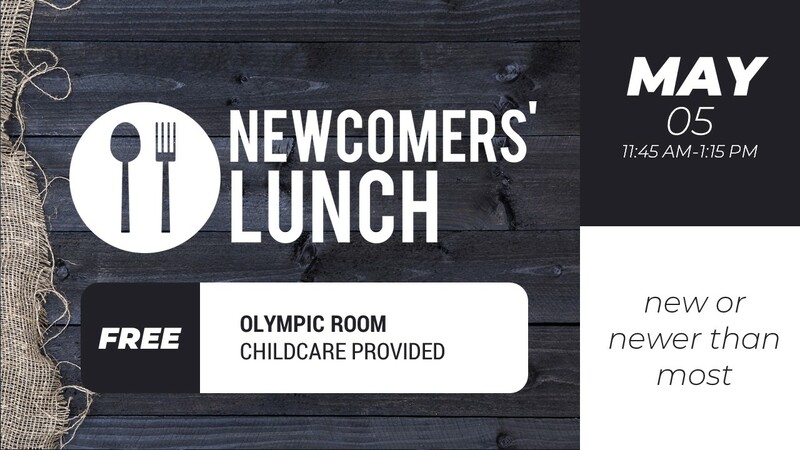 Reserve your spot at Newcomers’ Lunch where you’ll get to meet the staff plus other newbies and hear about our beliefs, mission, vision, history, and core values. You’ll also receive complimentary childcare and lunch. Questions? Contact jeff@churchontheridge.org. ‘Cause when you’re in the family, you know. Sign up to our weekly email newsletter to stay up-to-date on what's going on in the life of your Church on the Ridge family. Is your prayer request urgent or confidential?